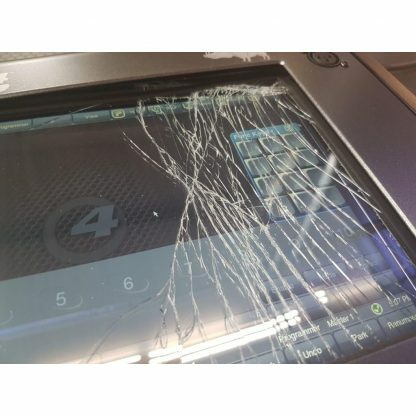 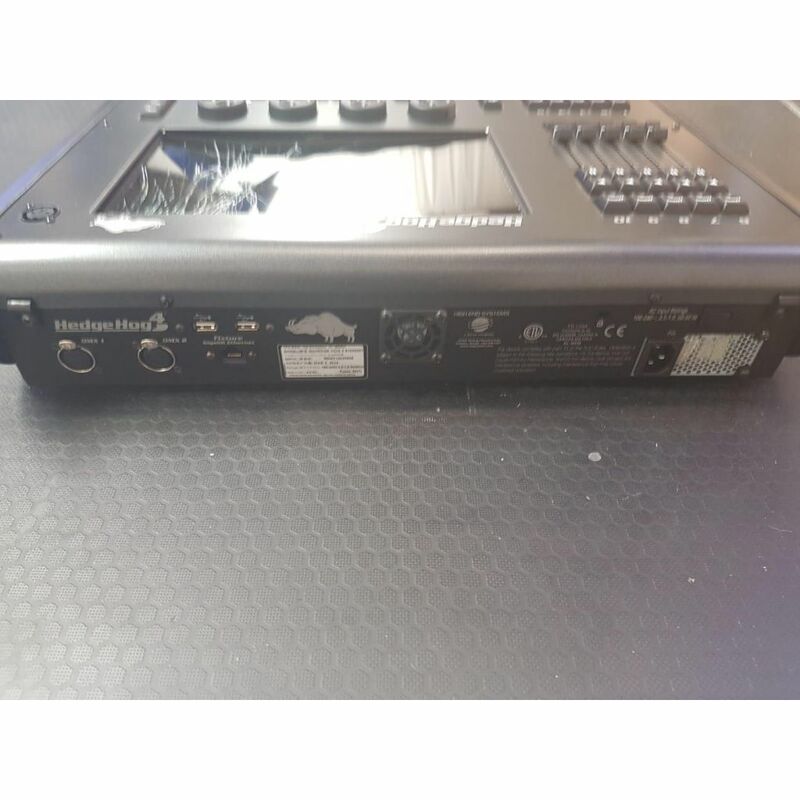 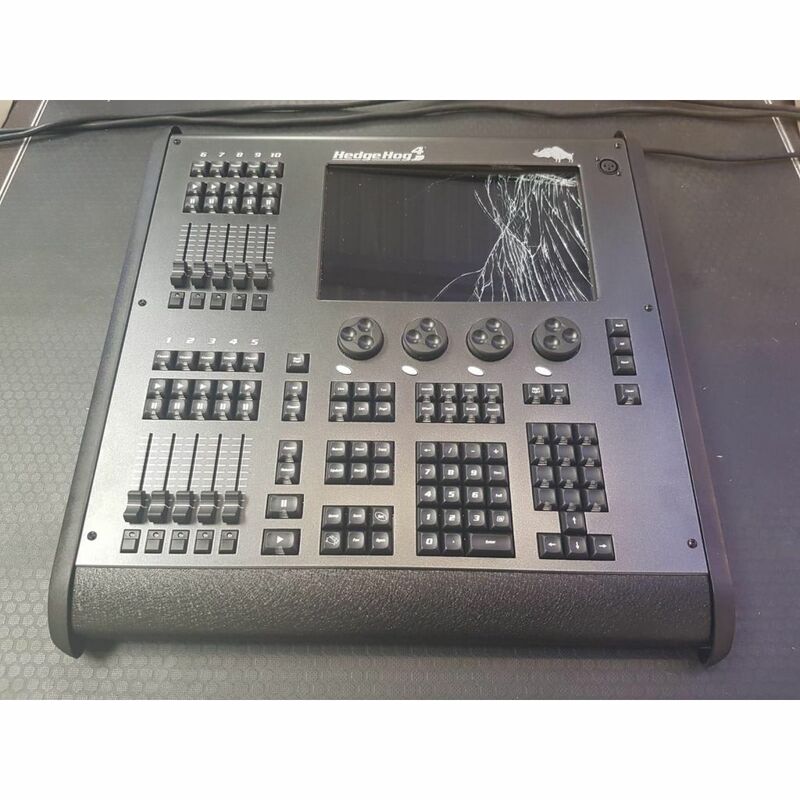 For sale a used High End HedgeHog 4E Lighting Console in good condition, screen is broken but still works. 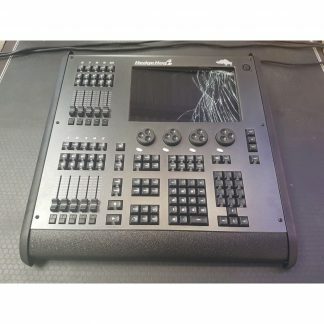 Price shown is for 1 x Console. 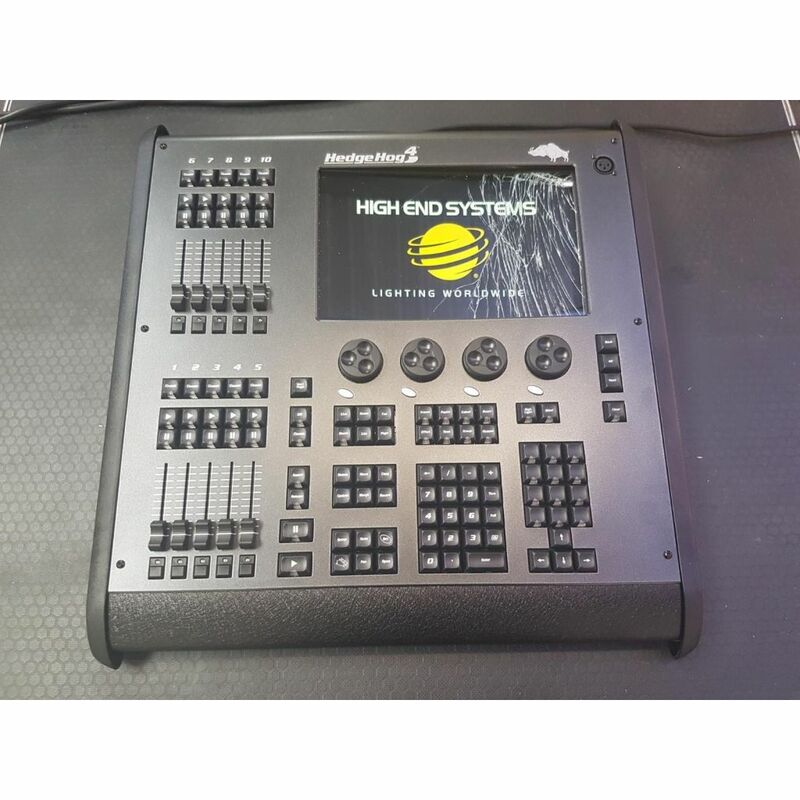 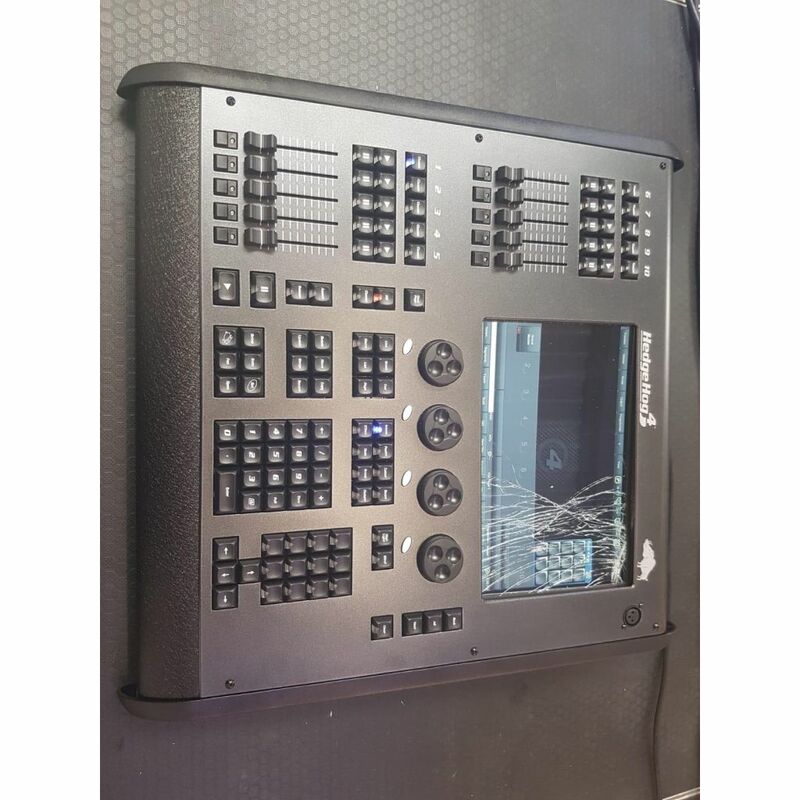 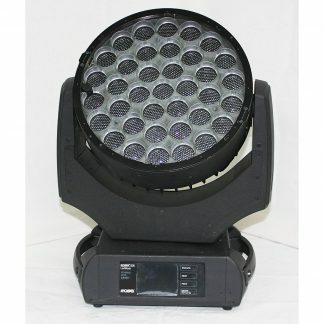 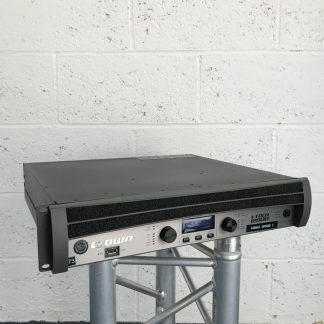 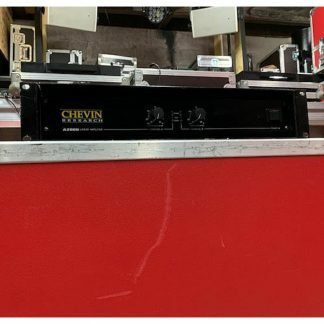 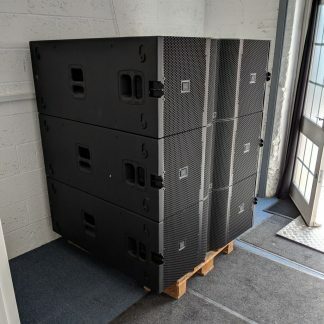 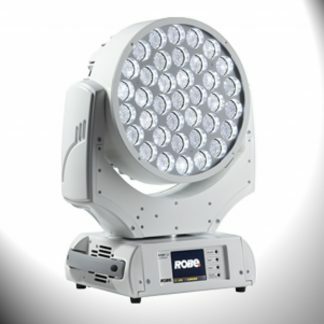 Used High End HedgeHog 4E Lighting Console. High End HedgeHog 4 and 4 Network are the littlest of the range and still pack quite a punch running the same software as all the other Hogs.